Thanks for your washing and letter which I received yesterday. I must say that it seemed a long time coming. I won’t bother sending my washing this week because I am sending it to the station laundry tomorrow. I received Nina’s shaving set OK and I will endeavour to write when I have time. Has Don gone back to Reading yet? Since I came back from leave I have been to Berlin once. It was a quiet trip & we only saw 2 fighters over Berlin. We took off at midnight & got back when it was daylight. The route home took us near Southend we could see Berlin burning from there. There isn’t much news – I’ve been to the cinema 8 times since I have been back. On sat night I went to Grimsby with my navigator. It was full of Yanks, I got browned off. There’s little entertainment round here so I think I will go and see the girl whose father keeps a pub tonight. I may even go to a dance. I don’t suppose Ralph will be working for a while. Well I’m enclosing £5 for you to bank for me again. Write and tell me as soon as you get it. A letter written seventy-three years ago by F/Sgt Roy B Fennell, pilot, 166 Squadron RAF Bomber Command. Subjects covered – laundry, shaving kit, attacking Berlin in a Lancaster, going to the pictures, an early return sortie (by omission), the Americans, a pub and a girl. (Doug Harvey was confined to SSQ from 28th January to 7th February apparently resulting from his injuries received on 26th November mission, although he had flown on 2nd and 5th January missions). bomb-load -1x4000lb, 1400x4lb incendiaries, 430x30lb incendiaries. bomb load -1x4000lb, 1500x4lb incendiaries, 512x30lb incendiaries. James Smyth (pronounced Smith) was the eldest son of the family who farmed at Moorfields, Co Antrim – about six miles east of Ballymena. Jim’s father suffered from rheumatics and struggled with the farm work – in the 1930s the farm was not yet mechanised, relying on horses for the heavy work. Jim loved the horses and horse-work for which he had a great flair. Father would harness them ready for Jim’s return from school, then Jim would work until dark, ploughing or opening up drills for planting potatoes. Farmers from around the area admired the straightness and precision of Jim’s drills and would gather to watch him working the horses. Jim was also a bright lad and attended Ballymena Academy. Despite his talent for farming his mother encouraged him to use his education and secured him an interview with the Belfast Telegraph for an accountancy position at their County Office in Belfast. Jim attended the interview on Friday and was offered a position the following Monday. He worked in the accountancy offices for 10 months – there were thirty clerks in all (all men) with Jim being the only country boy amongst them – his colleagues took to him well. Twenty-nine of the thirty went to war. 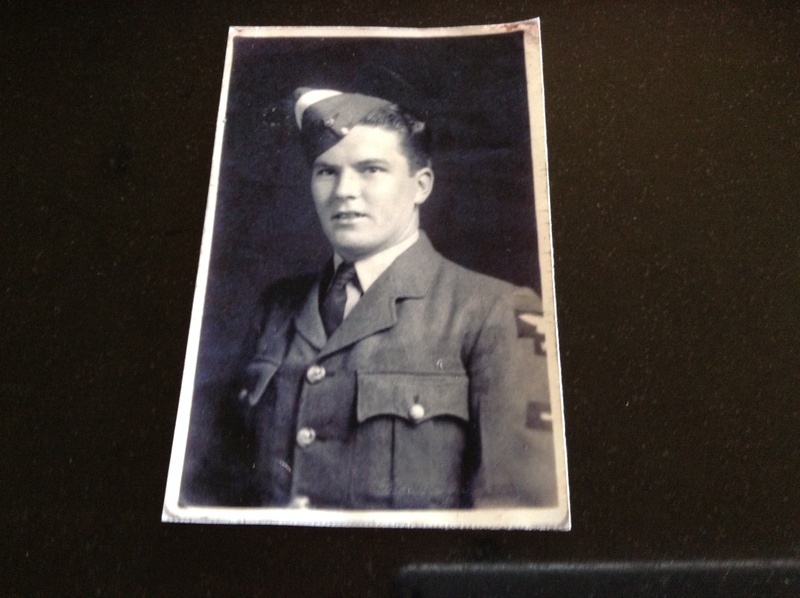 Jim volunteered for the RAF and was accepted for pilot/ observer training. His service number 1504638 was in the series issued by RAF Padgate recruiting centre between April and November 1941. James Smyth’s initial ‘square-bashing’ training was undertaken at No 1 ITW Cambridge. Apparently Cadets were billeted in various Cambridge college dormitories and in requisitioned boarding houses in neighbouring streets. 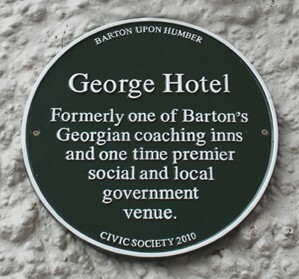 Training and messing facilities, stores, sick quarters etc were also accommodated in the colleges and the locality. The station headquarters of No. 1 ITW was located at Jesus College. 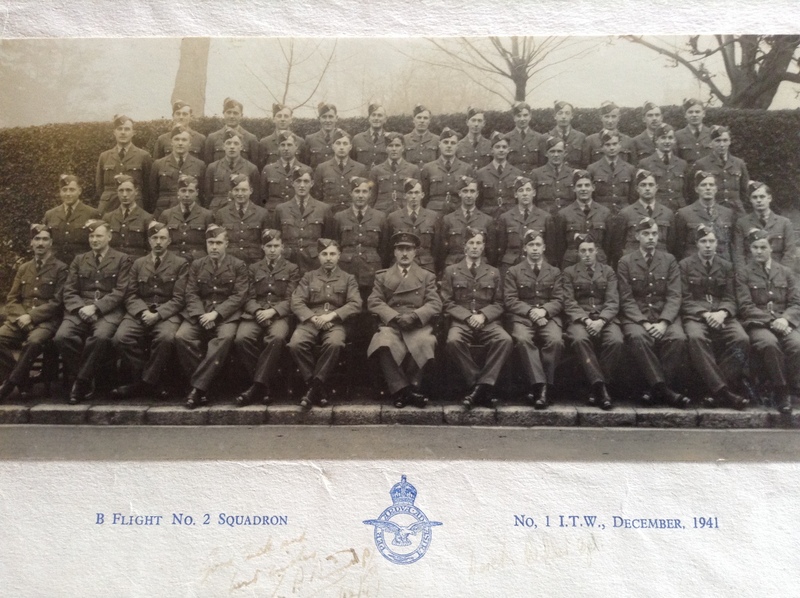 B Flight No 2 Squadron 1 ITW December 1941. The photo has been signed by the P/O commanding their flight and their NCO (appears to be Cpl Derek Waller/ Walker) – ‘Good luck and best wishes’. Jim Smyth is sixth from left, next to back row. After ITW Jim would have embarked on flying training as a pilot at an Elementary Flying Training School, most likely being assessed for potential to be a pilot – or not. 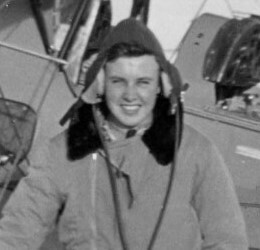 Whether it was to further his training as a pilot or having been assessed as not having the aptitude to continue pilot training and being earmarked for Navigator duties – Jim’s next posting would have been overseas – in LAC Smyth’s case to Southern Africa. It is not apparent whether he began primary pilot instruction or whether he went straight into navigation training. Jim’s youngest brother David recalls that he was stationed in the Transvaal where he was at home in the local farming community with opportunities for off-duty shooting trips gratefully taken up. On one occasion, having sought a safe river crossing point Jim was carried across the river on a local bearer’s shoulders. On return from southern Africa Sgt Smyth furthered his navigation skills at an advanced flying unit before becoming a member of Roy Fennell’s 18OTU crew:- pilot Sgt R Fennell, b/a Sgt R Moodey, nav Sgt J Smyth, w/op Sgt D Harvey, a/g Sgt G Meadows. 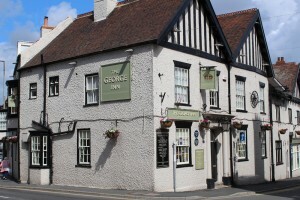 The pub was the George Hotel, George Street, Barton-upon-Humber, I believe the proprietor to have been Mr Charles W Jackman, his wife Phyllis, and the girl – daughter Kathleen, at that time about 20 years old. I do not know your correct address, but am hoping this letter will find you. and all customers here who knew poor Roy. We knew Roy very well indeed, he spent all his evenings here, when off duty. It is only a week tonight since he had his last supper. He was loved by all here and it has been a great shock. When he did not arrive last Friday night I rang up the drome and to hear he had not returned to base, we were broken hearted. I am still waiting for him to walk in. Each evening when the roar of the planes were overhead my one thought was, I hope Roy will be safe. My daughter and Roy were very good companions, and she feels it very much indeed. He was loved by us all and always a little gentleman. We shall never never forget him. But knowing Roy as we knew him we feel there is a good chance of his return, because he would not take any risks and I do think he is a prisoner. We did not know all Roy's crew but a few. There is one consolation, We made Roy happy (while he was here) than he would have been otherwise. I am unable to write more, but I do ask you kindly whatever news you receive, will you please let us know, we are very anxious. May God keep you all safe and give you strength in these dark hours. There is a bright hope yet, and God bless dear Roy. ← WW2 – 316 newly qualified RAF pilots collide with US Navy in Atlantic.